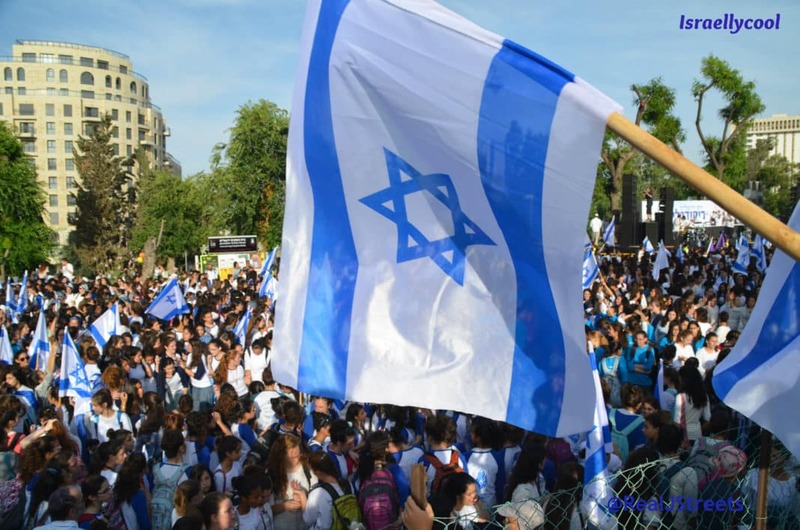 Yesterday, May 15th, is associated with what the palestinians call Nakba Day – “Day of the Catastrophe” – the day after the Gregorian calendar date for Israeli Independence Day. But was has perhaps been lost with all of the noise, seething and protests is the other association between the palestinians and May 15th. On May 15th, 1974, some courageous PFLP lions perpetrated one of the worst school massacres in history. Ma’alot-Tarshiha is a quiet Jewish-Arab city in the Galilee within walking distance of Israel’s border with Lebanon. But  years ago, it was the scene of a horrific attack by Palestinian terrorists who took more than 100 students hostage in a school building, killing 22 and gravely wounding 68. 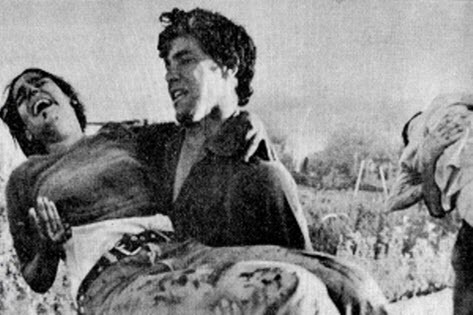 In the early-morning hours of May 15, 1974, three members of the Popular Front for the Liberation of Palestine, a radical anti-Israel group, snuck across the border from Lebanon. Dressed as Israeli soldiers, they made their way to Ma’alot, where they killed three members of the Cohen family — apparently chosen at random — before entering an elementary school that was hosting more than 100 teenagers and teachers from a religious school in Safed for the night. The terrorists held 115 hostages, including 105 students, and threatened to kill them if Israel did not release 23 prisoners being held on terror charges. For more than 12 grueling hours the young Israelis huddled in a booby-trapped classroom, abandoned by their teachers, until the terrorists turned on them with guns and grenades during a bloody rescue effort by the military. The world reacted in horror to the targeting of children in the name of politics. Yep, the world reacted in horror. And then 6 months later, on Nov 22nd 1974, UN General Assembly Resolution 3237 (XXIX) granted observer status to the PLO. So the world habit of rewarding palestinian terror has not really changed.